The Chesterfield Cal King Bed by Diamond Sofa at Red Knot in the Oahu, Honolulu, Kapolei, Pearlridge, Salt Lake, Hawaii area. Product availability may vary. Contact us for the most current availability on this product. 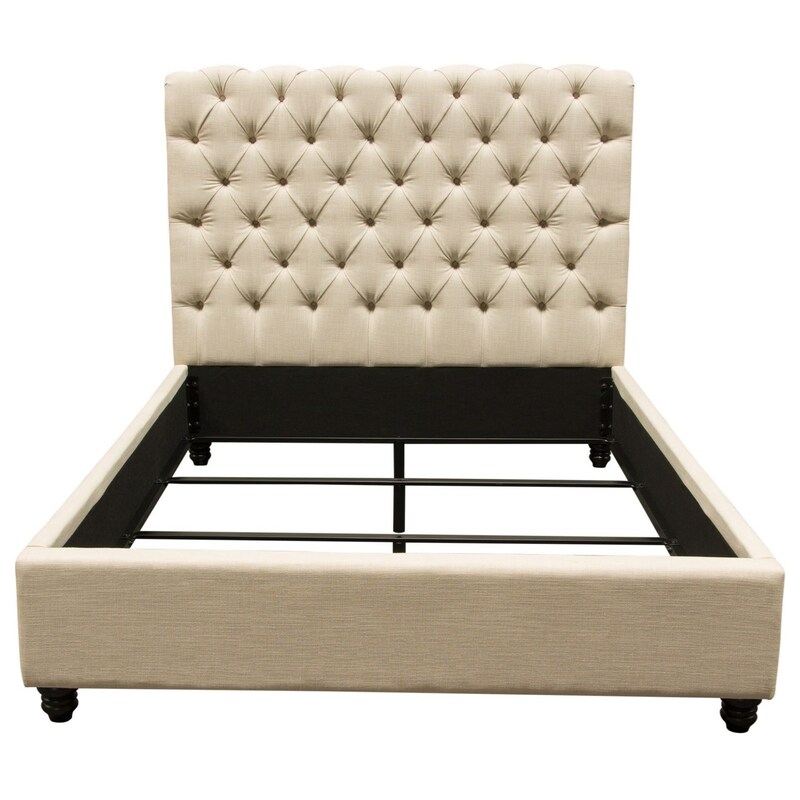 CHESTERFIELDSDCKHB Cal King Headboard 1 0" 0" 0"
CHESTERFIELDSDCHFBSR King California Footboard/Rails 1 0" 0" 0"